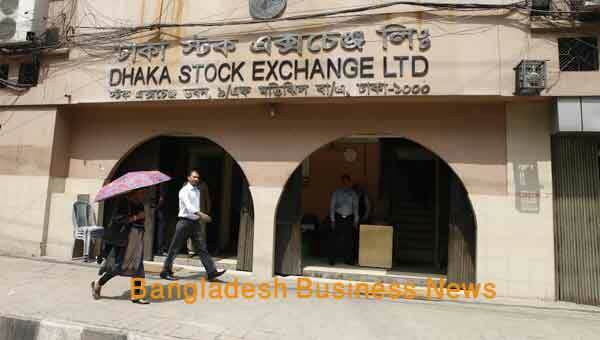 Dhaka, Bangladesh (BBN) – Share trading of Alif Industries, which was in the OTC market for last eight years, will commence at the Dhaka Stock Exchange (DSE) main market from Thursday. The company’s share price soared 10 percent or BDT 13 each to reach at BDT 143 within first 30 minutes of trading. The board of directors of DSE has recently approved reenlistment of the company, paving the way to transfer it to the main trading board from the over the counter (OTC) market on some conditions. 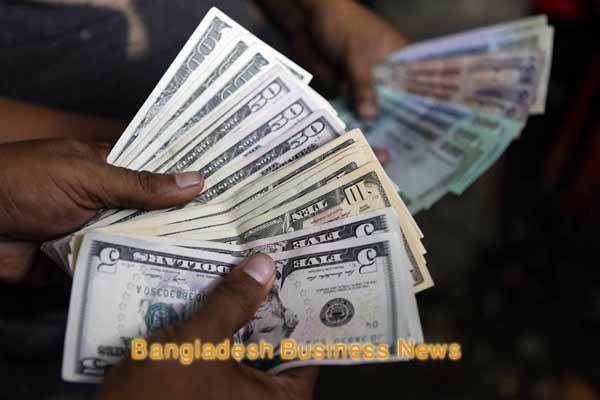 Earlier, the Bangladesh Securities and Exchange Commission (BSEC) issued no objection letter to the company for re-enlistment with the stock exchange. The premier bourse in a statement Wednesday said trading of the shares of Alif Industries has been transferred from the OTC market to the main market of DSE with effect from Thursday. 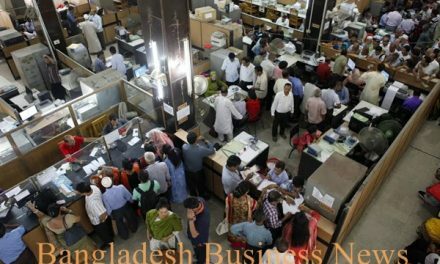 “As the company complied with all the regulations required for beginning trade in the main board, the bourse allows it to begin trading in the main market,” said an executive of DSE. Trading code for Alif Industries is “AIL” and DSE company code is 17436. 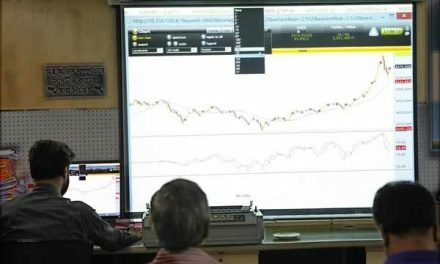 However, some conditions will be applicable for the trading of the shares of the company, including the reference price shall be the close price of the company traded at the OTC market on December 24, 2017. The company’s share price closed at Tk 130 on December 24, 2017, according to DSE website information. The circuit breaker and circuit filter (price limit) shall remain operative from the first trading day at DSE and the shares of the company shall be placed primarily under ‘Z’ category after re-listing from the OTC market till the next AGM of re-listing and there after the categorisation will be determined as per relevant provisions of the DSE, said the statement. Meanwhile, the board of directors of the company has recommended 25 per cent stock and 10 percent cash dividend for the year ended on June 30, 2017, according to the DSE website information. The final approval will come during the annual general meeting scheduled to be held on December 31, 2017. In 2016, the company paid 31 percent stock dividend. Alif Industries, previously known as Sajib Knitwear, was listed on the capital market in 1995. The company was sent to OTC market in 2009. The company’s paid-up capital is BDT 300.78 million and authorised capital is BDT 500 million while total number of securities is more than 30 million. Latest, the DSE management allowed Wata Chemicals to main market from OTC market which started its share trading on the main market on May 14, 2014. The shares of the companies, which were de-listed from the main trading floor, are traded on the OTC market. The securities regulator formally launched the OTC market on September 6, 2009 in an effort to facilitate the trading of de-listed companies. Currently, 65 companies are listed with the OTC market, a separate trading board for junk shares.